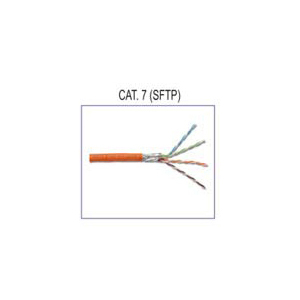 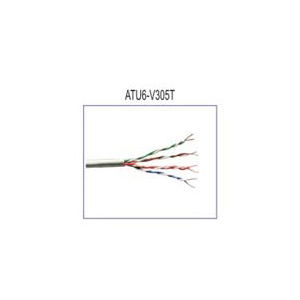 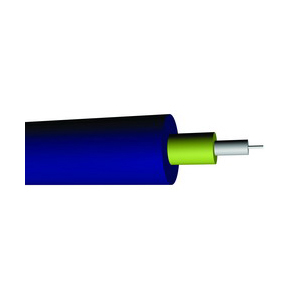 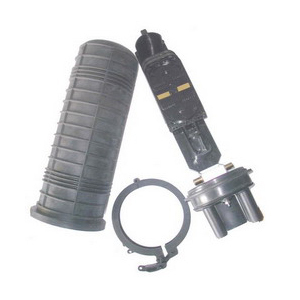 SKU: OFT-CAT-5EUTP. 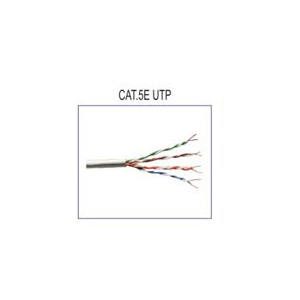 Category: FTP-UTP-CAT (X) Kablolar. 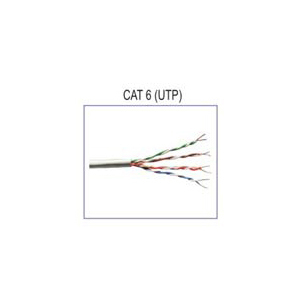 Tags: ftp utp cat6, Kablo.